It’s season for strawberry picking! 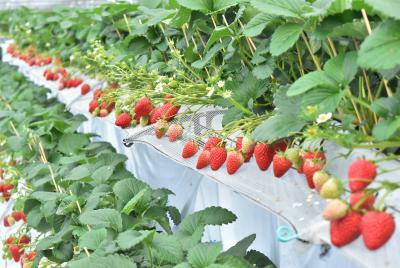 There are 2 strawberry farms in Yame that are open for visitors. Enjoy variety of fresh and sweet strawberries as many as you want for 60 minutes! We recommend to visit farms in the morning as they could be closed early when fruits finished off. 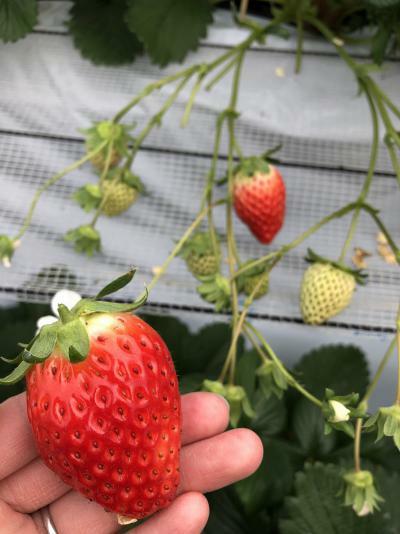 One of the biggest strawberry farms in Kyushu area. Visitors can enjoy tomato picking without extra charge from Jan 14.